 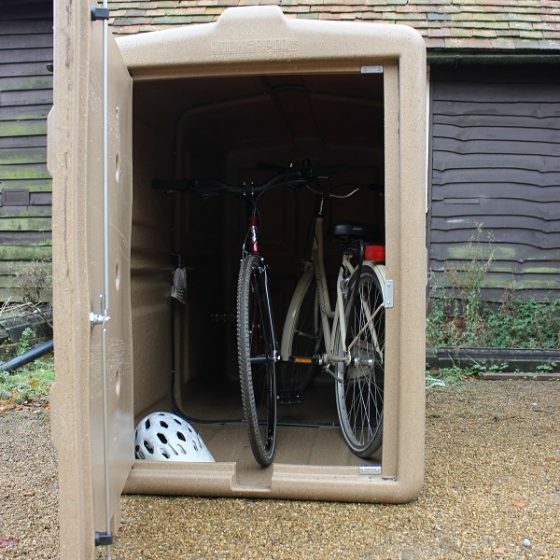 Lockerpod+ Bronze – Holds up to 4 bikes and is Sold Secure Bronze certified! 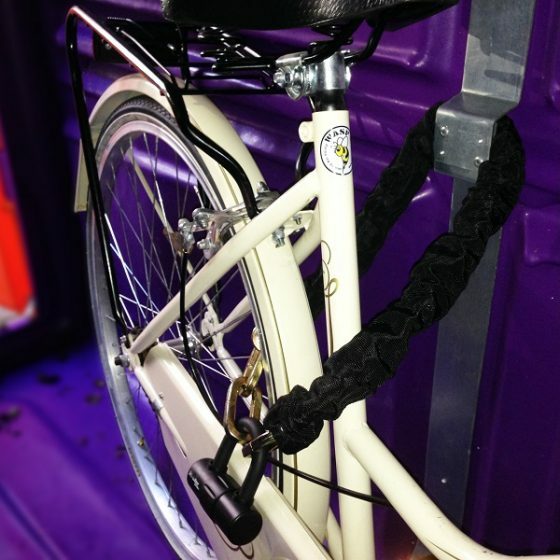 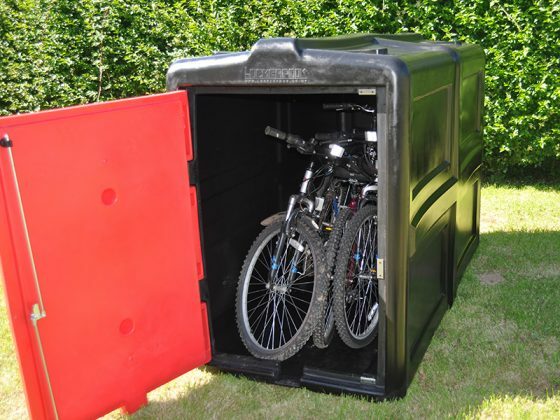 Lockerpod+ Gold – Holds up to 4 bikes and is Sold Secure Gold certified! 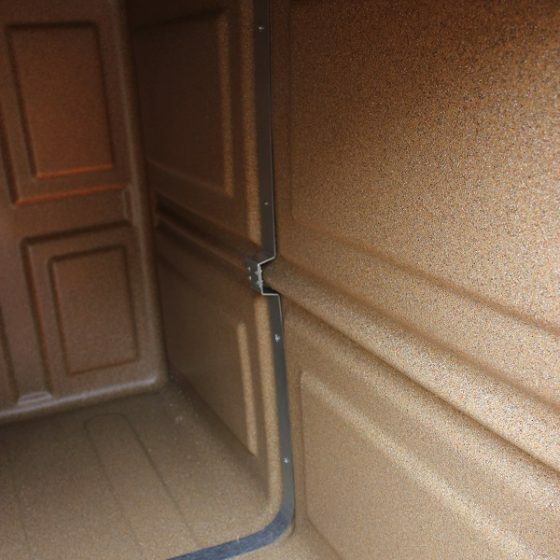 Lockerpod+ Gold comes with a ground anchor for bolting through the bottom of the Lockerpod+ for extra security. 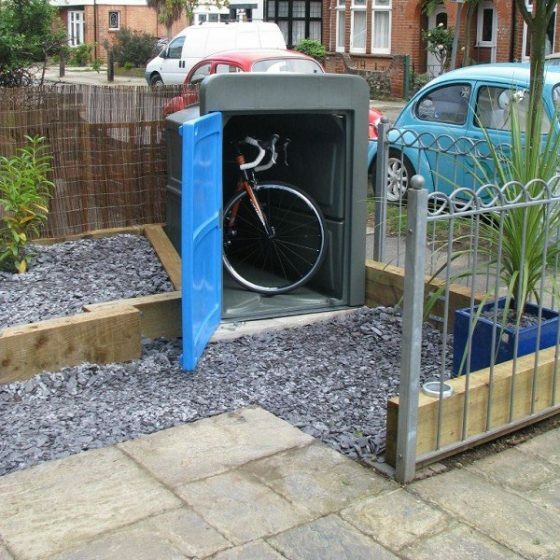 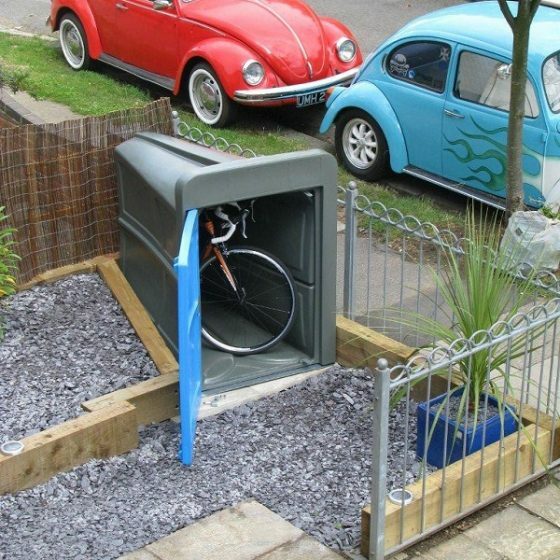 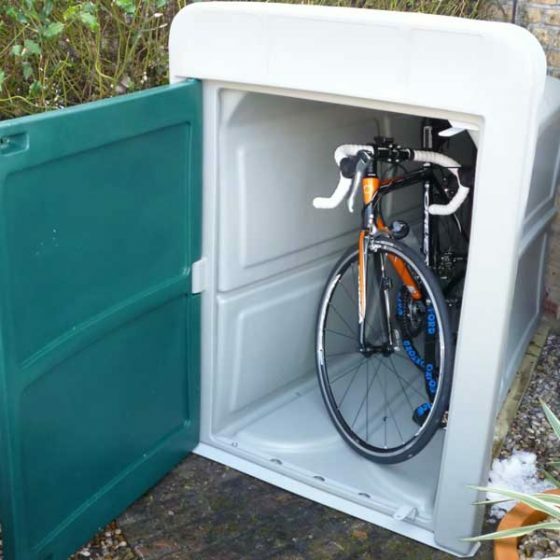 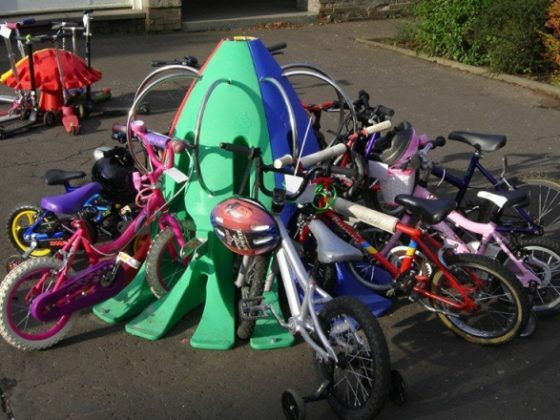 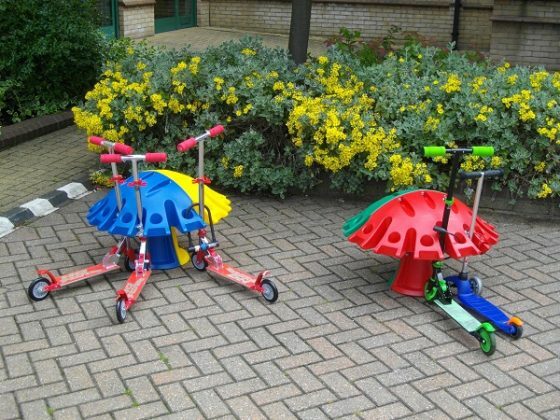 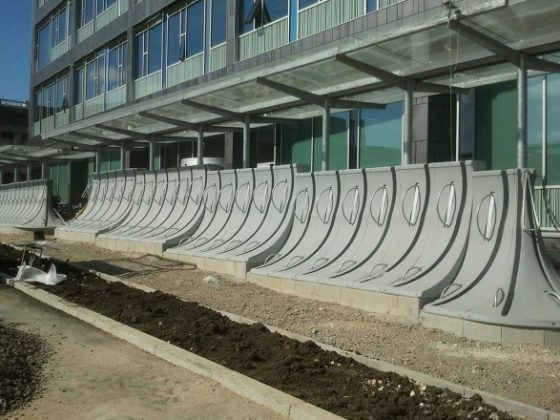 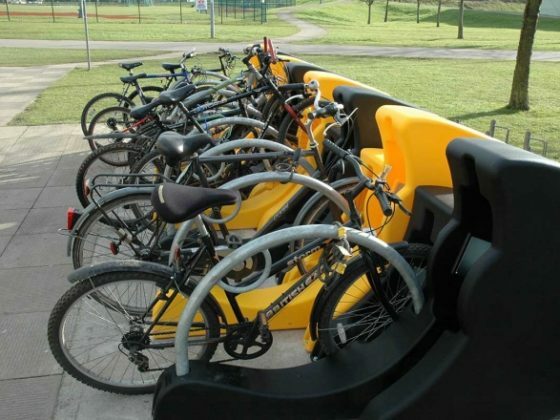 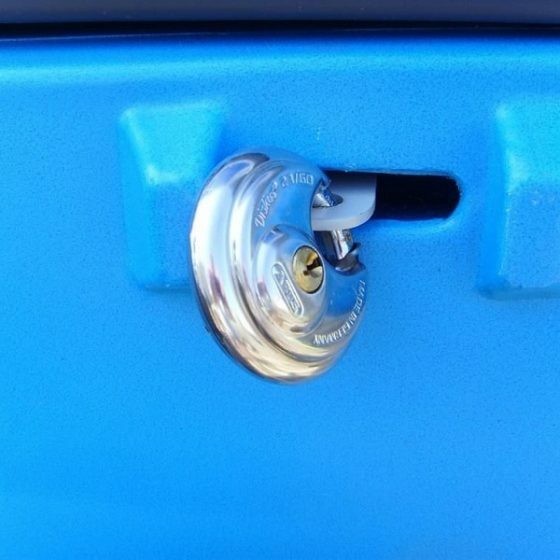 Our range of plastic bike lockers offer a secure and stylish way to keep your bike safe from the elements and vandalism. 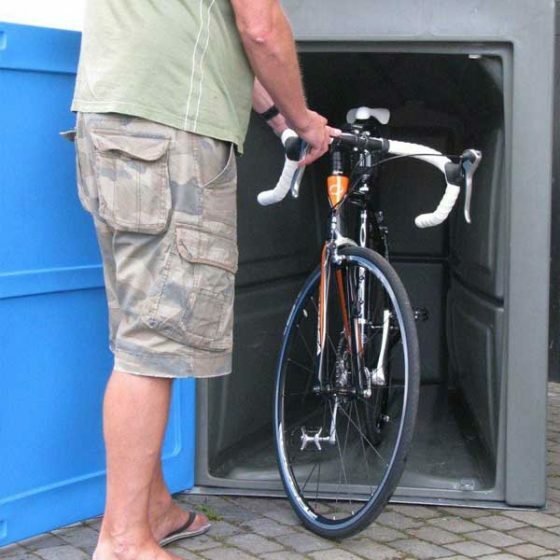 Leave your bike essentials with your bike in this double secure locker. 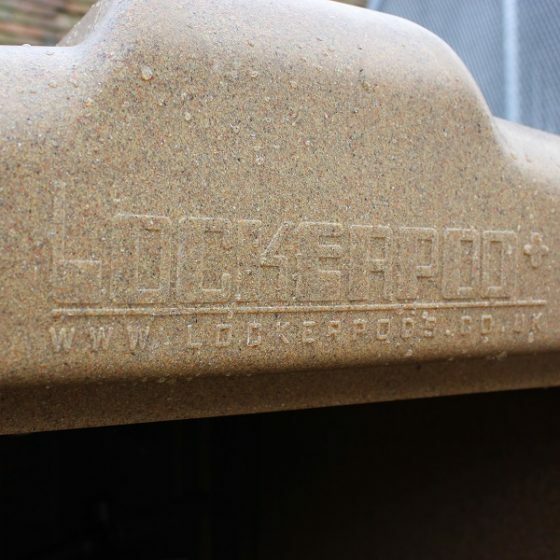 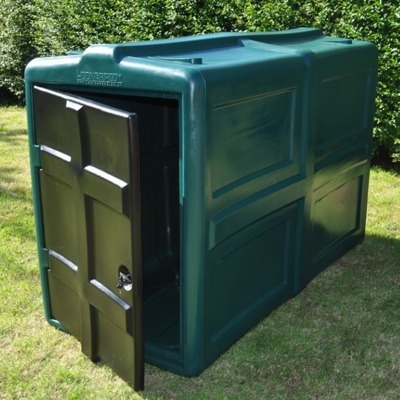 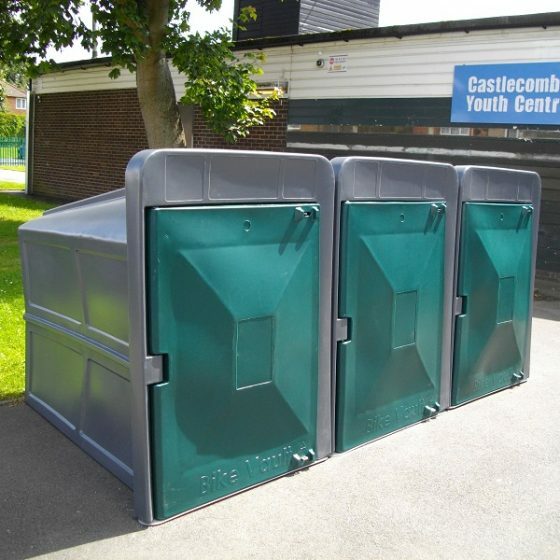 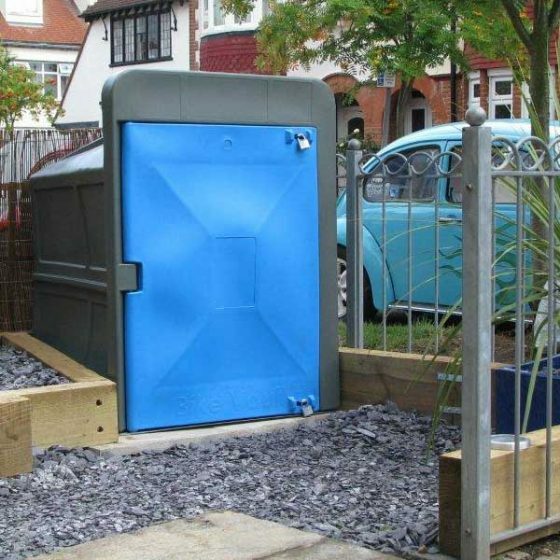 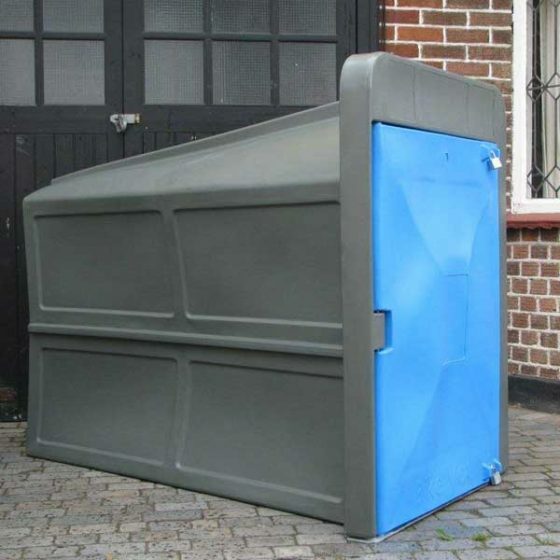 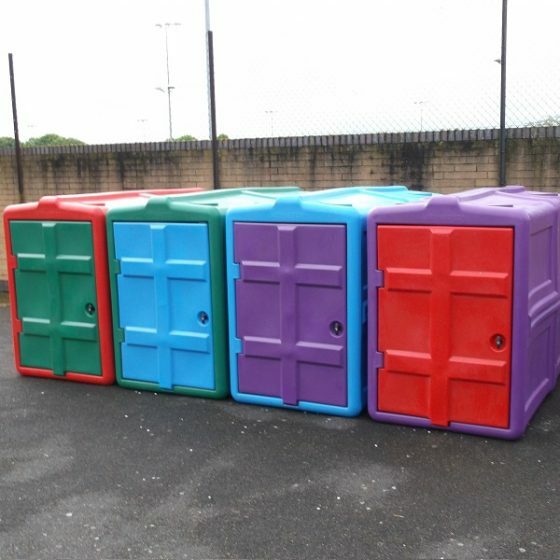 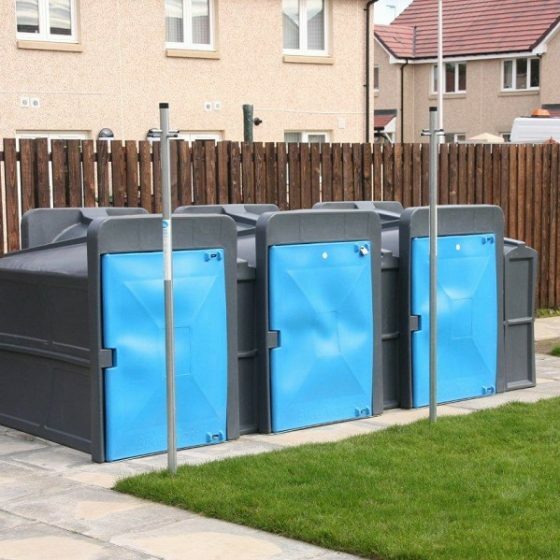 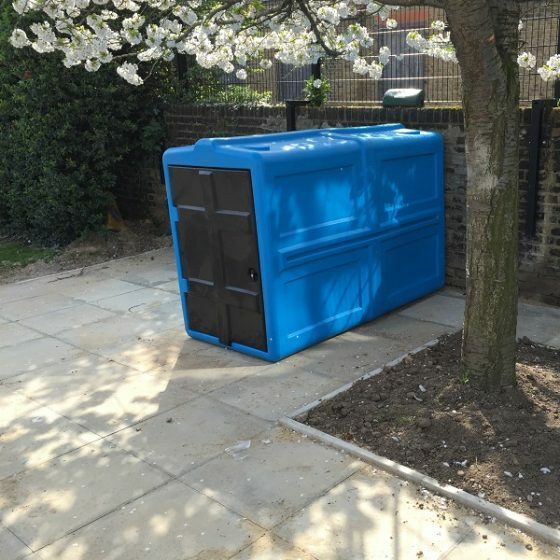 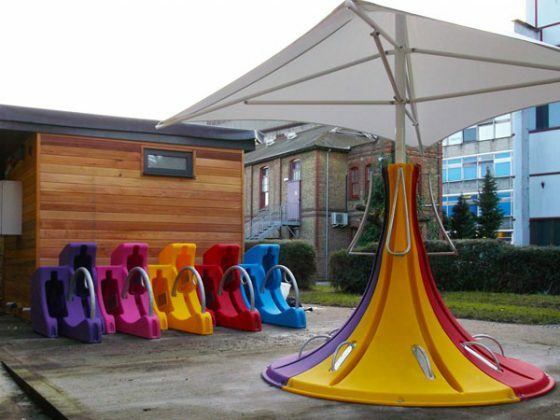 Lockerpod and Lockerpod+ are highly robust, durable and weatherproof!